As a candidate for the House of Representatives in the 2014 election, I hope to represent Texas District 24 in the 114th Congress. This is my first campaign for elected office. I have been a U.S. citizen all my life and a resident of Texas since 2005. I believe the voters in the 24th District deserve a better choice than they have seen on the ballot in recent years. Our district deserves better representation in Congress … and the Congress itself needs more members able to govern with common sense, real-world experience, wisdom, and a progressive vision for our country's future. I am aligned with the Democratic Party. Throughout my adult life, I have chosen to vote for any Democrat, Republican or Independent who is more capable of providing leadership for efficient federal and State government as well as the best promise for improvement of my local community. I am a defender of human rights and civil liberties, a proponent of peace both at home and abroad and committed to equal justice under the law. I trust science and I respect faith. Government exists for a reason and serves a noble purpose. We risk repeating mistakes when we don't learn from history. 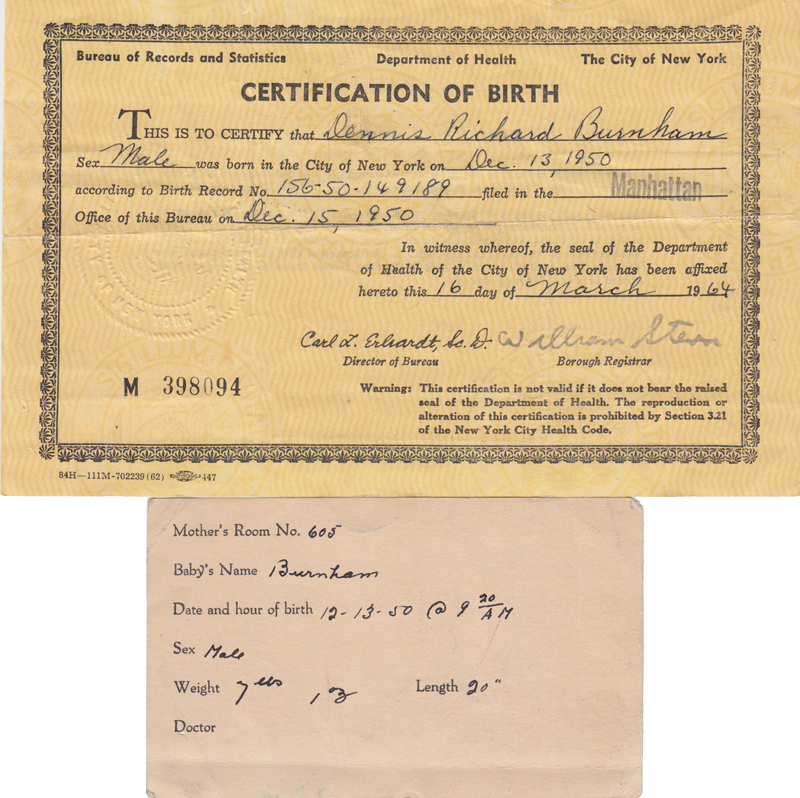 I am a first-generation American (birth certificate) my family having escaped from Austria prior to WW II. In 1970, my lottery number kept me from serving in the Armed Forces before the end of the draft, however I have a profound respect for the sacrifice made by veterans and their families. My first career was in a startup family business in New York and New Jersey: we produced imprinted writing instruments and promotional items. In 1989, I sold the company and created a new venture in desktop publishing and graphic design that led me toward database engineering and my current consulting practice. I was educated in the public schools and a college preparatory school in Queens, New York. As an undergraduate at Tufts University, I earned my degree in Political Science in 1972, after also gaining exposure to an international curriculum aboard the Semester at Sea program. My continuing education includes studies at New York University, the University of Wisconsin and a wide variety of professional training and personal enrichment programs. In my New Jersey community I was a member of the local Environmental Commission and Chair of the town's Board of Adjustment for many years. After moving to Texas in 2005 I served for two years on the Dallas City Plan Commission. Currently, I devote my volunteer efforts to raising awareness about the well being of children who are victims of high-conflict divorce. I work toward prevention of child abuse and for legislative change to protect children and guarantee their freedom to express their natural love for both parents. My residence is in Las Colinas, Irving, Texas.